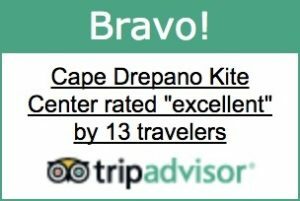 Airports and Public Travel - Cape Drepano Kitespot | Kiteboard in Greece. Kite lessons. Achaea, Western Greece. Follow the New National Highway from Athens. Easy peasy. All flights arrive at the “Eleftherios Venizelos” airport in Athens. The airport is connected with the centre of Athens, Syntagma Square with busses, No 095 which run every few minutes all 24 hours and it takes about 50 minutes to reach Syntagma Square. The cost of the ticket for this bus, which connects the airport with the centre of Athens is 2.90 euro and you can use it for 24 hours (from the moment you cancel it) on all public city transportation (buses, tram, train, metro). If you take a taxi from the airport to Syntagma Square it will cost about 25 euro. 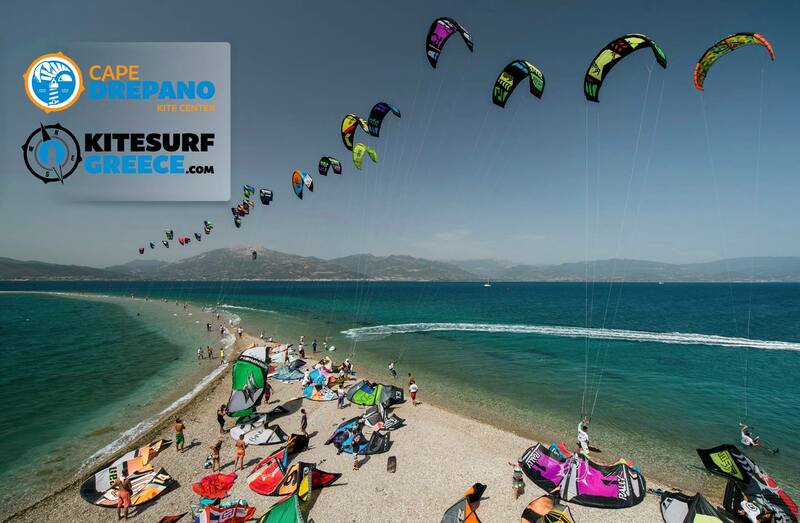 You might to research some charter flights to Araxos or Kalamata airports. The best and quickest way to travel from Athens to Patras is by coach. There are coach services from Athens to Patras, with departures approximately every half an hour. The bus terminal in Athens is called the “KTEL Peloponnisou (Kifissos station)”. You can reach Patras from Athens also by train. The journey lasts about 3.5-4 hours The train terminal in Athens is called the “Larissa station“. About 20 meters from Syntagma square is the Metro station. You should take the Metro line number 2 (red in the map) and get of at the stop “Larissa station”.The train terminal is nearby. Click here for a map of the metro lines.